It is safe to say most Christians do not live like Jesus did, have the same influence on people he had, or draw even the slightest curiosity from the on-looking world. Jesus's ability to woo people to him and win their hearts was directly related to how he challenged their assumptions about religion. He not only gave them a unique, personal way to follow him but also showed them how to participate with him in his mission. 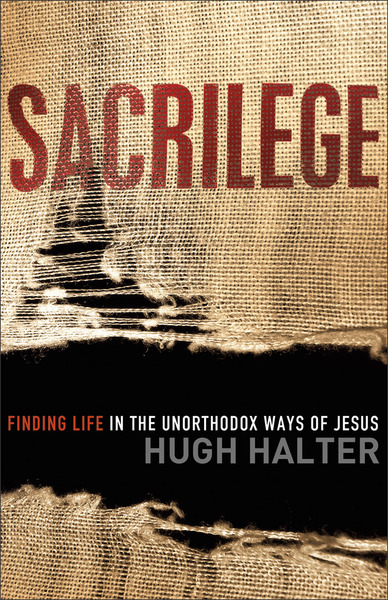 Sacrilege helps readers rethink what it really means to become like Jesus. It exposes the patterns of thinking that have held the church hostage for years and inspires readers to rethink the way they understand Scripture, family, spiritual formation, conversion, church, sin, and more.